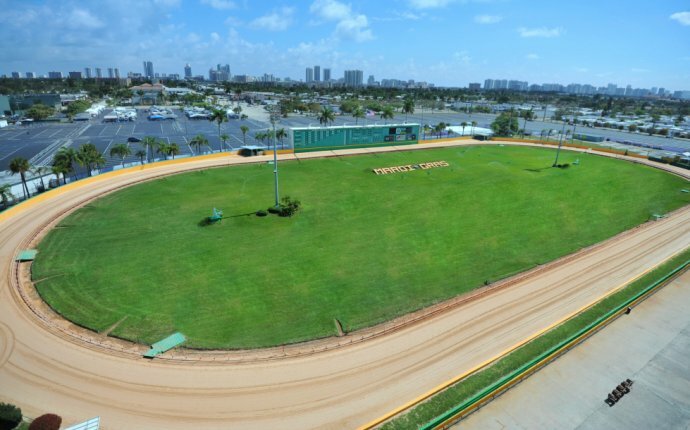 This petition was created to demand a race track in Miami Dade County to support the racing community so that they can have a place to go and safely race their cars. Whether it's drag racers, street racers, drifters, motorcycles, they all need a place they can go and safely enjoy their sport. Too many people are getting hurt and killed on the streets because they have no place to go and are illegally racing on the streets. When Countyline Dragway was open the streets were much safer and the racing community along with the law enforcement community were united and enjoyed themselves doing what they loved. The "Beat the Heat" program was created and many other events took place every weekend. The track was a place where the entire family could spend time together. When you have thousands of racers living in Miami Dade and Broward County a race track is a must. Since Countyline closed it's doors the racers are forced to drive two to three hours so they can go race at a track. This causes more expense and more complications for the racers to be able to go enjoy their sport. The racing community is made up of hard working people who have normal everyday jobs and can't always go such a long distance to enjoy racing their cars. Not to mention that the drive back home at two and three in the morning is not the safest for anyone. We ask that you please take into consideration our request to get a race track opened in Miami Dade County. It is not just a serious issue it is a necessity. Let's save lives on the streets and give this community conceived of many different categories of racers a place to go and be safe. TUNE IN TO CHANNEL 7 AT 10 PM TONIGHT TUESDAY 09-27 AND TOMORROW WEDNESDAY 09-28 AT NOON TO SEE OUR STORY AIR FROM OUR PROTEST ON 09-17. THANKS FOR ALL THE SUPPORT. LET'S DO THIS! ALL RACERS COME JOIN US ON SATURDAY SEPT. 17TH, AT 5:00 P.M. CHANNEL 7 WILL BE THERE TO HEAR AND SHARE OUR STORY. BRING YOUR CARS AND POSTERS TO LET EVERYONE KNOW HOW MUCH WE WOULD LIKE A TRACK IN MIAMI DADE COUNTY AGAIN. WE WILL BE ON OKECHOBEE RD AND KROME AVE. THE OLD STOMPING GROUNDS OF COUNTYLINE DRAGWAY. COME JOIN US AND SHOW YOUR SUPPORT.